In search of a new favorite Pakistani spot? Hoodline crunched the numbers to find the top Pakistani restaurants around Philadelphia, using both Yelp data and our own secret sauce to produce a ranked list of the best spots to achieve your dreams. Topping the list is Mood Cafe. Located at 4618 Baltimore Ave. in Cedar Park, it is the highest rated Pakistani restaurant in Philadelphia, boasting 4.5 stars out of 411 reviews on Yelp. Both vegetarian and protein-centric dishes appear on this spot's menu. Look for samosas, chaat, chicken tikka and more. 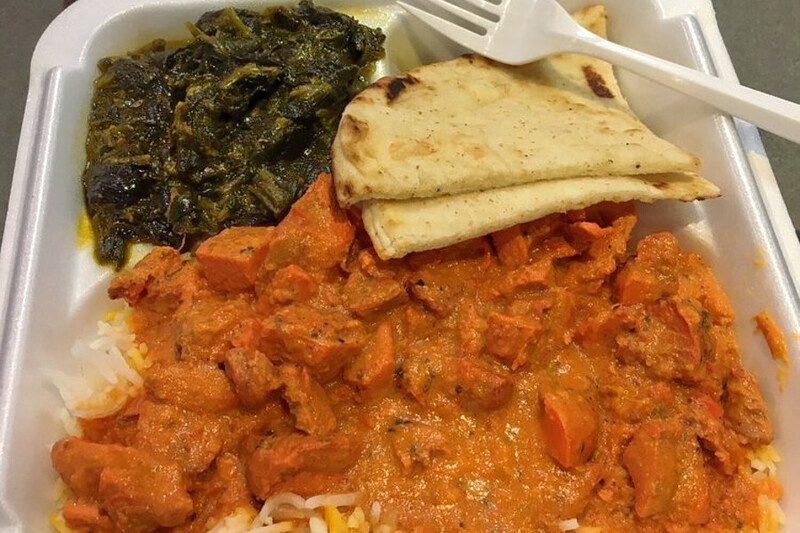 Yelper Urooj F.wrote, "Amazing little place! They have so many unique flavors of lassi (yogurt drink) and chaat! They had a chicken tikka chaat, which was amazing! And the lassi was really good too! The price was also very reasonable." 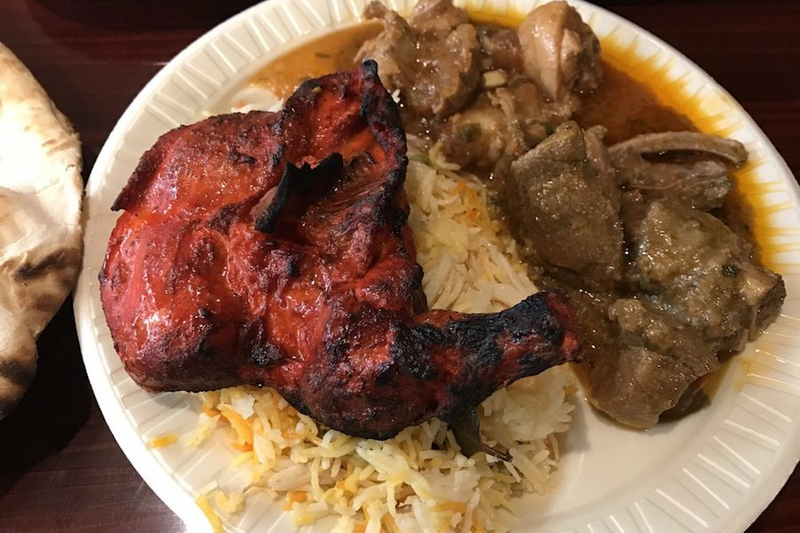 Kabobeesh, located at 4201 Chestnut St. in Spruce Hill, is another top choice, with Yelpers giving the Indian, Pakistani and halal spot four stars out of 253 reviews. Kabobeesh serves up breakfast, lunch and dinner fare as well as a series of combination platters and protein-centric entrees. Notable menu options include chicken curry; Lahori Chargha served with two pieces of naan, salad and chutney; and lamb kebab rolls. Here's the menu. And then there's Cafe Spice Express, a Rittenhouse favorite with four stars out of 45 reviews. 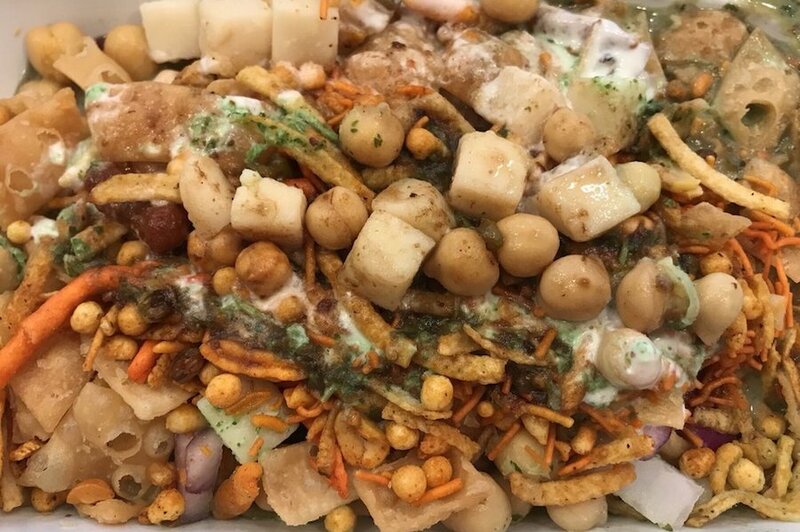 Stop by 1625 Chestnut St. at the Liberty Place food court to hit up the Indian and Pakistani spot next time the urge strikes. Using a plethora of Indian spices, Cafe Spice's motto is "Spice up your life!" 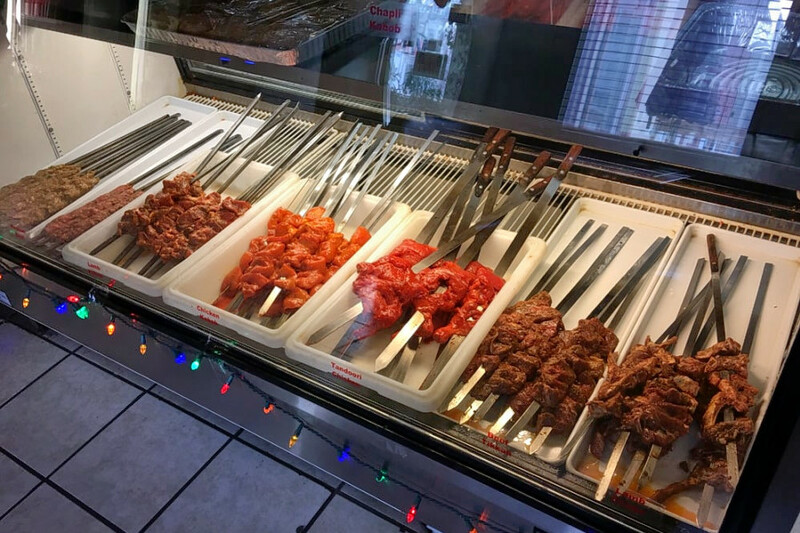 Menu options include chicken curry, tikka masala and other Pakistani staples, or grab some saffron, red chili powder, cardamom, cinnamon and turmeric to take home with you. Here's the full menu.